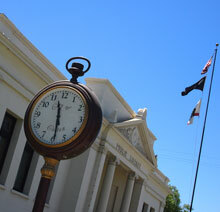 Since its establishment in 1908, the Colton Public Library remains a vital community asset that has a rich history and long standing tradition. We pride ourselves in providing the community with knowledge, informational resources, recreational and educational enrichment, and courteous professionalism. 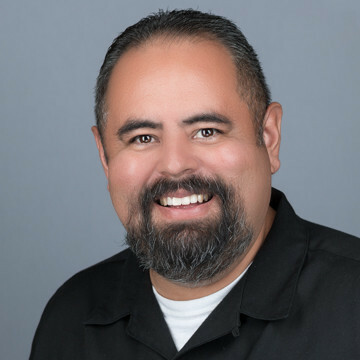 The Colton Public Library’s goal is to provide its library users with the technology, resources, and ability to recognize and access information while promoting the skills needed for lifelong learning. 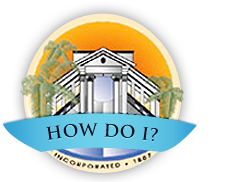 The Colton Public Library system maintains a circulating collection of approximately 67,000 cataloged items and provides services to nearly 66,000 registered library cardholders. The Colton Public Library offers activities for children, teens, and adults by providing a variety of programs. The library offers specially themed workshops that are designed to reach readers of various ages, levels, and abilities. 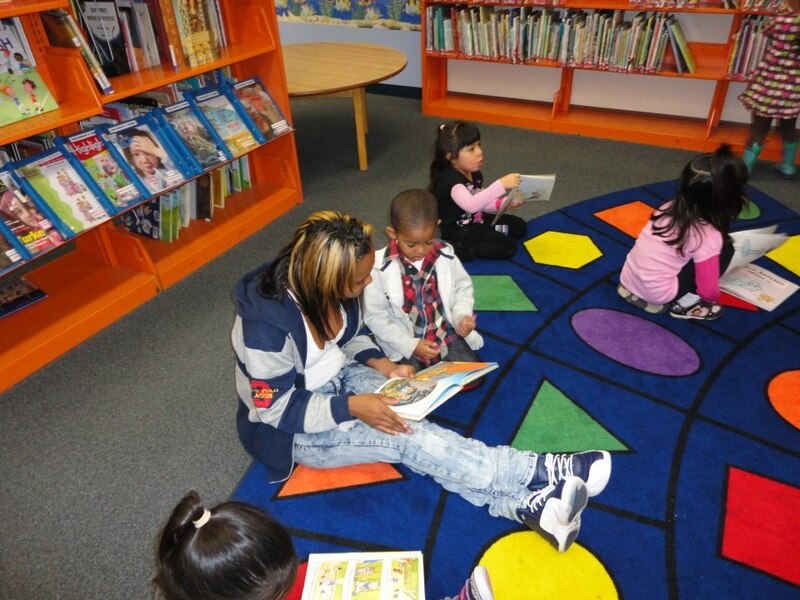 The library’s children’s staff delivers weekly preschool story-time craft programs and after school homework help. The Colton Public Library also offers adult programs, such as the Mystery Book Club, adult literacy services, and basic computer instruction. Library tours for school and other groups are also available upon request. We are not offering tax services this year. Libraries in the area offering free tax services can be viewed here.